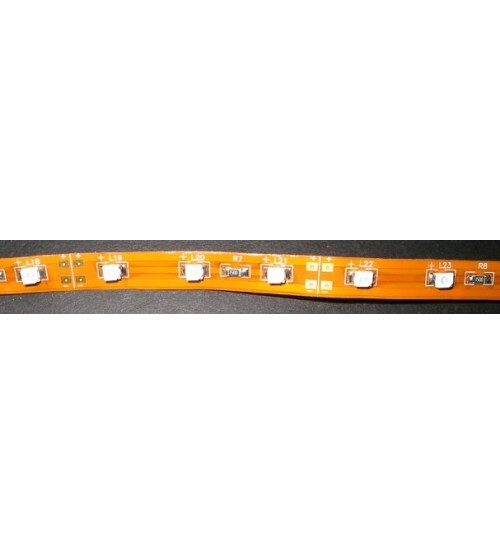 We have lots of LED strips in RGB & Single color left over from build jobs. So we have put them in to a nice little bag for you. You may get any of the following mix: RGB, White, Blue, Green, Yellow, Red, Violet, or Orange. Size length may be from 3" to 1 foot. You solder connections. All are 12 vdc. Great for Model builders or costume makers.